TS Investigative Services, LLC provides a full range of private investigative services. We have over 34 years of investigative experience in a wide range of areas. Our extensive knowledge and skills are combined with a high level of professionalism with services performed in a highly ethical manner. We provide detail documentation of facts in written, photographic and video formats. Our staff has decades of investigative experience in both private sectors and various levels of public/government. We utilize the most current technology and investigative resources to uncover facts overlooked by initial investigators. We locate details not yet uncovered by performing a thorough and unbiased investigation. Comprehensive investigations provide our clients with the facts they need to make decisions with confidence, knowing we have documented all information prior to delivering reports to our clients. Research and analysis of background information for your employment or legal needs. Investigate any wrongdoing to illustrate the best living situation for children. In-depth investigations for civil matters. Detailed and thorough research to gather evidence regarding criminal legal cases. Review of accounts, payments, and books to gather relevant information for your fraud case. Searching for missing loved ones in the efforts to locate and return home.  General investigations for your needs. Contact us to see if our tailored services can suit your investigative research needs. Surveil and investigate to discover the legitimacy of workers compensation claims. Delivery and service of legal court documents to officially notify an individual of their involvement in a court case. Surveillance and research into a partner to uncover anyt infidelity. Location services in order to serve civil process. 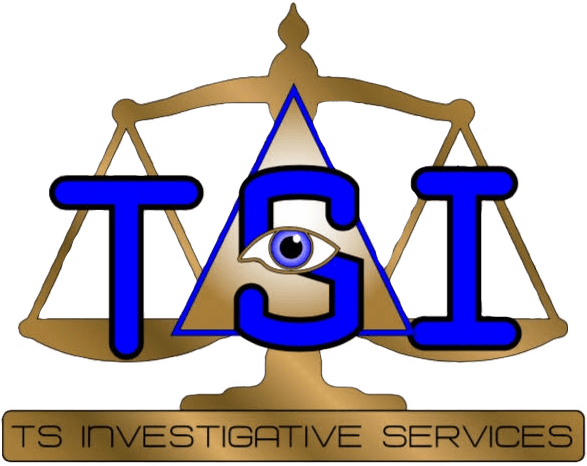 TS Investigative Services is owned and operated by Todd Stetzer, a former law enforcement professional and detective. Todd’s investigative philosophy remains “working as hard to prove the innocence of the accused, as to prove allegations made against someone.” Todd's experience as a detective gave him over 3000 hours of investigative training. With this training, Todd offers a higher standard of accuracy for your case. In addition to detective work, Mr. Stetzer worked as a Commander of the Investigative Services Detective Bureau, as well as SET/SWAT Commander and manager of the Dispatcher Center, Court Liaisons, and Community Service Officers. TS Investigative Services employs highly experienced and skilled investigators as needed, ensuring the highest standard of professionalism for our clients. When hiring TS Investigative Services, you know that your case will be handled professionally, and investigated down to every minute detail. Todd and his staff’s broad range of experience proves beneficial for every type of case for any client. We will find the results that you need. Give us a call at (608) 514-1678, email [email protected] or complete our contact form below to start your investigation. © Copyright TS Investigative Services. All rights reserved.